It has been my observation that many congregations have a desire for worship renewal. The hope for these congregations is worship renewal as a continuous process realized through a deeper understanding of worship based on biblical, theological, and historical foundations. The reality is often crisis motivated change in order to encourage church growth, reach multi-generations, alleviate conflict, and remain relevant to the surrounding culture. In an effort to respond to these crises, congregations have sought worship reform through style modifications, expanded song selection, multiple worship venues, and even worship leadership terminations. Additional evidence is found that some congregations desire worship renewal through the practice of mimicking new worship practices based solely on the success of those practices in other congregations. Until we begin asking worship questions based on the deeper issues, the tendency for congregations to focus on style and service mechanics will continue to consume the energy of worship planners and leaders. This forum will serve as a place to join the conversation. Your responses will help us all as we wade through the minefields of worship renewal. Dr. David W. Manner serves as the Associate Executive Director for Kansas-Nebraska Convention of Southern Baptists with responsibilities in the areas of Worship, Leadership and Administration. Before joining the convention staff in 2000, David served for twenty years in music/worship ministry with congregations in Kansas, Arkansas, Texas, and Oklahoma. He holds a Bachelor of Music degree from Oklahoma Baptist University; a Master of Church Music degree from Southwestern Baptist Theological Seminary; and a Doctor of Worship Studies from the Robert E. Webber Institute for Worship Studies. 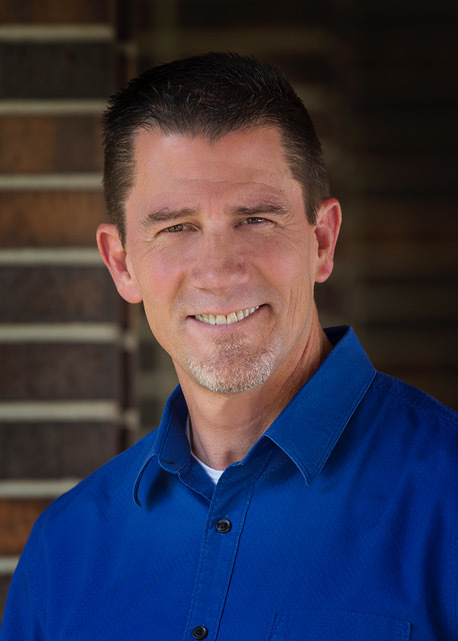 David has led worship and leadership conferences for numerous conventions, churches and educational institutions and writes for various online and print publications.